These ancient civilizations stretch back to the mid 3rd Century and pre-historic Vietnam was home to some of the world’s earliest civilizations and societies. Agriculture, hydro power, and organized religion were all prevalent going back as early as the 3rd century BC. And now you’ll have your chance to visit these wonderful, ancient civlizations with your guide to adventure, Jeanne. 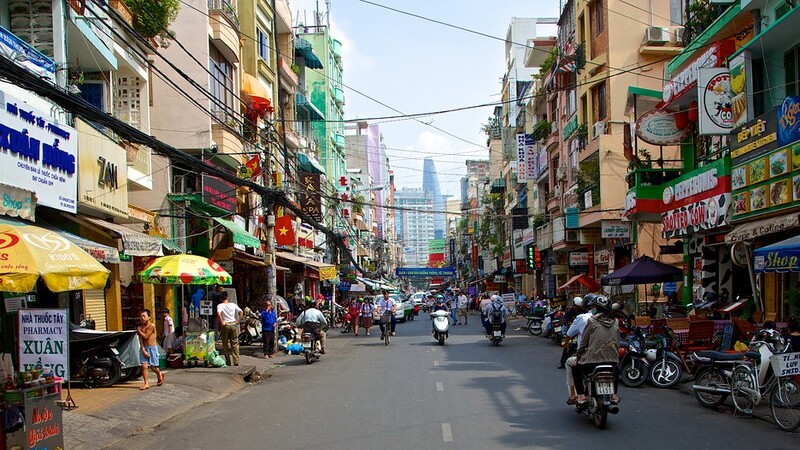 Our adventure begins in historic Ho Chi Minh City, formerly known as Saigon. For centuries, the city has been the commercial hub of the region, creating a cultural melting pot. 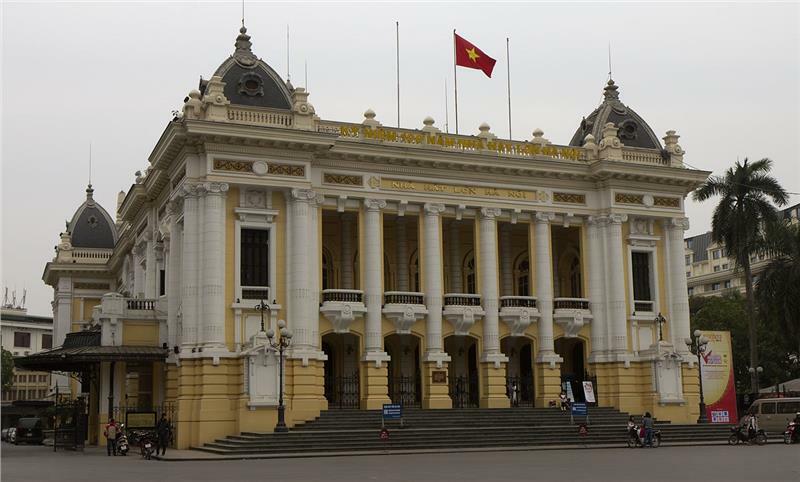 you’ll get acquainted with the city’s colonial landmarks on a tour that features the Post Office, Notre Dame Cathedral,* the Reunification Palace, and the Binh Tay Market. Tonight, gather with your fellow travelers for a welcome dinner. 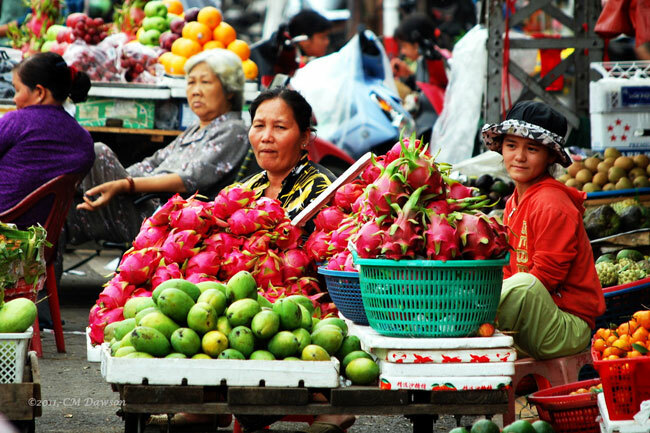 We’ll explore the famous Mekong Delta, rich with natural and cultural wonders. 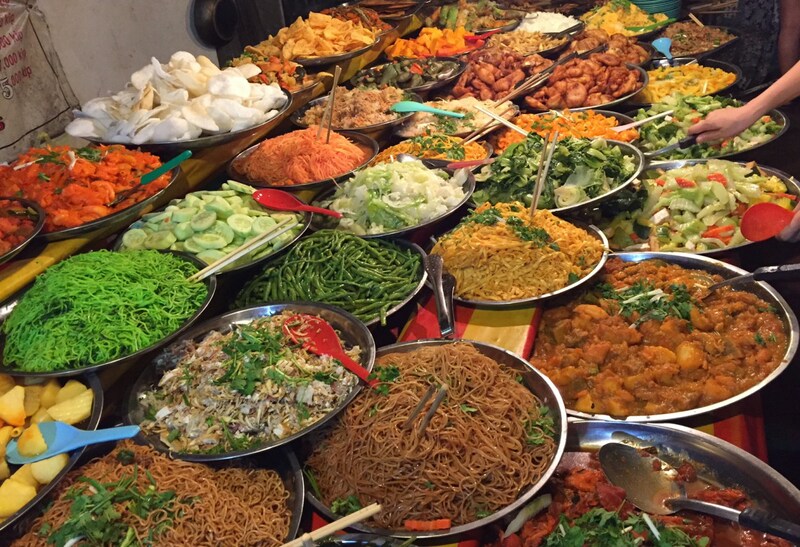 We’ll visit a home where coconut candy and rice paste are made, enjoy a lunch of regional cuisine in a lush tropical garden, and visit a local residence to learn their traditional way of life. 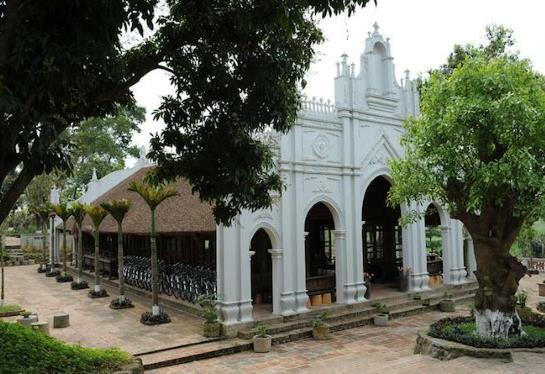 We’ll also explore Cao Dai Temple and the region’s rich architectural style. 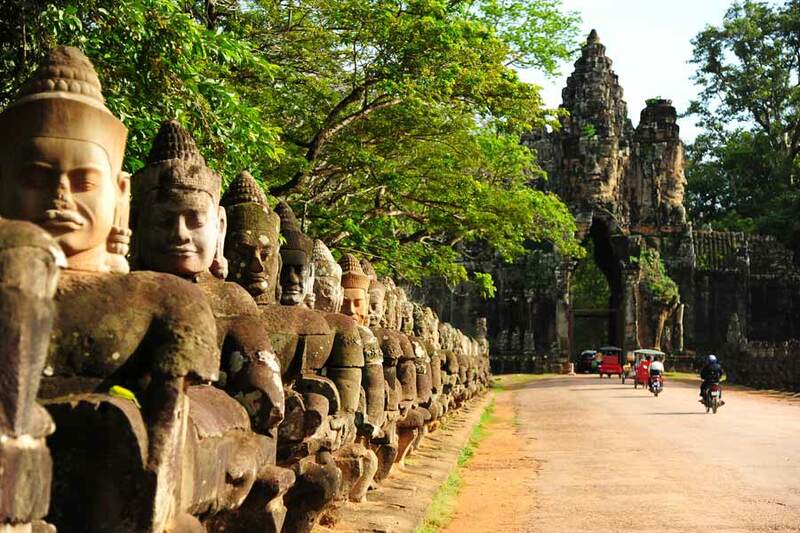 On day five, we’ll head to Cambodia and the village of Siem Reap, our gateway to the wonders of Angkor. 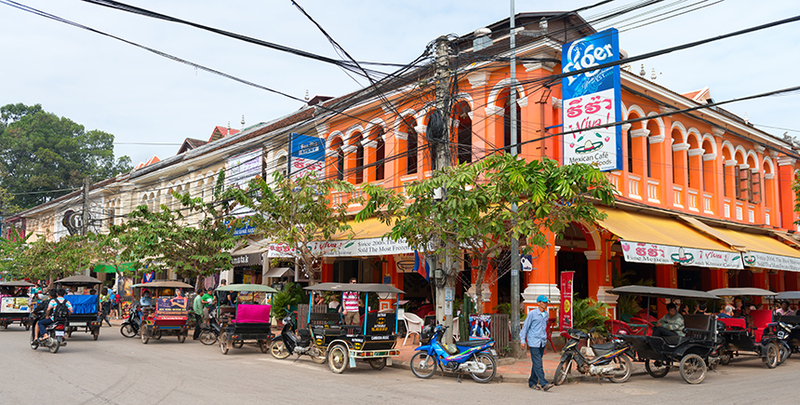 Siem Reap brings together colonial and Chinese architecture of days gone by. Today, this ancient place is home to chic hotels and a thriving culinary scene. 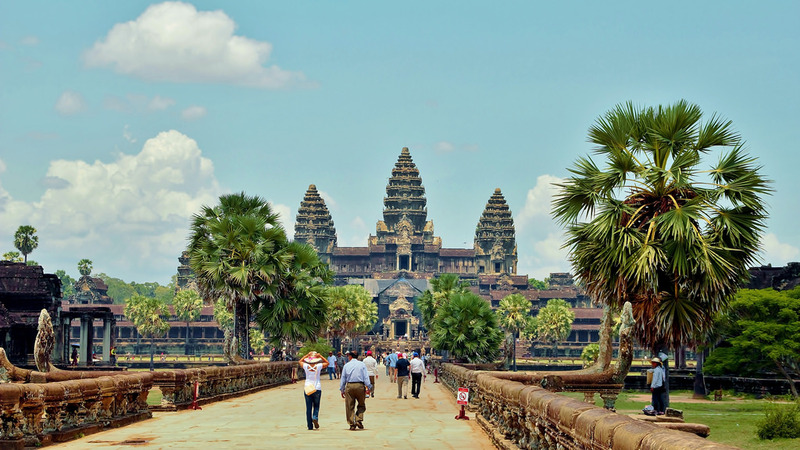 Our adventure will take us to breathtaking Hindu temples: the towering 11th-century pyramid-shaped Temple of Shiva; Banteay Srei Temple with its remarkably intricate carvings; and the well-preserved Banteay Samre Temple. Jeanne will take you to a local monastery where we’ll meet the local monks and participate in a private blessing ceremony. 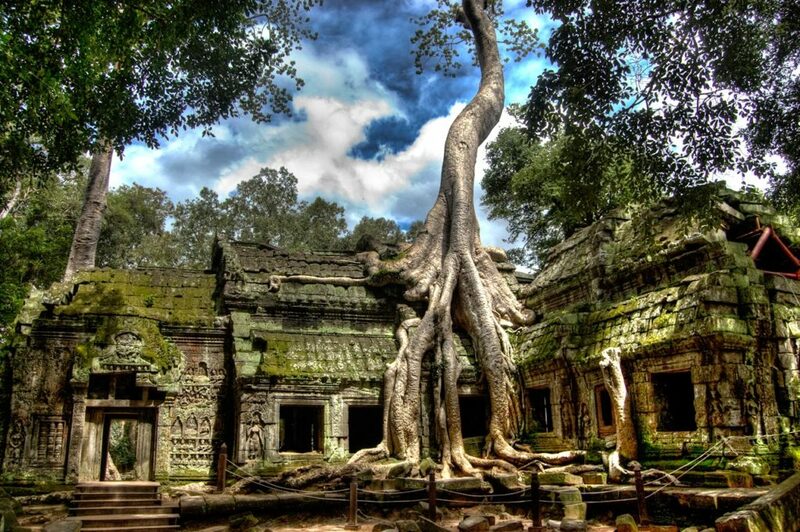 Then we continue to the mystical Buddhist temple Ta Prohm, overgrown by the creeping jungle. 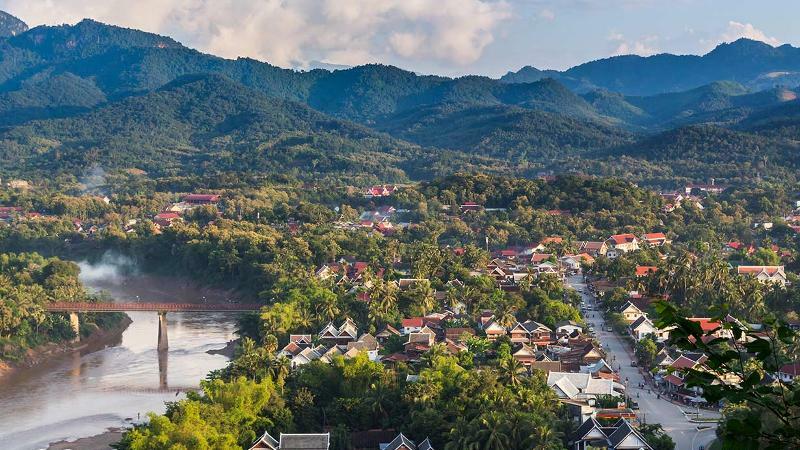 We’ll cruise down the Mekong River, visit Wat Xieng Thong temple with its colorful Tree of Life mosaic, then turn for Wat Long Khoun – or the “Monastery of the Happy” – once a sanctuary for people looking for spiritual rejuvenation. 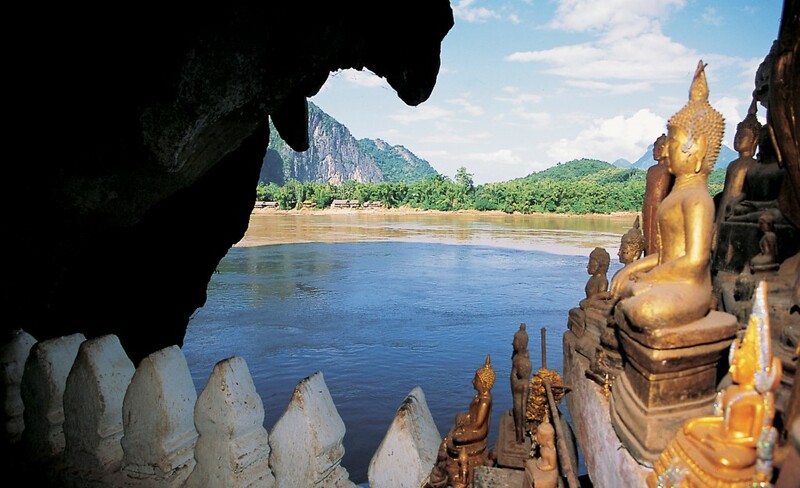 The next stop on our journey is at Pak Ou Caves, home to hundreds of Buddhas. 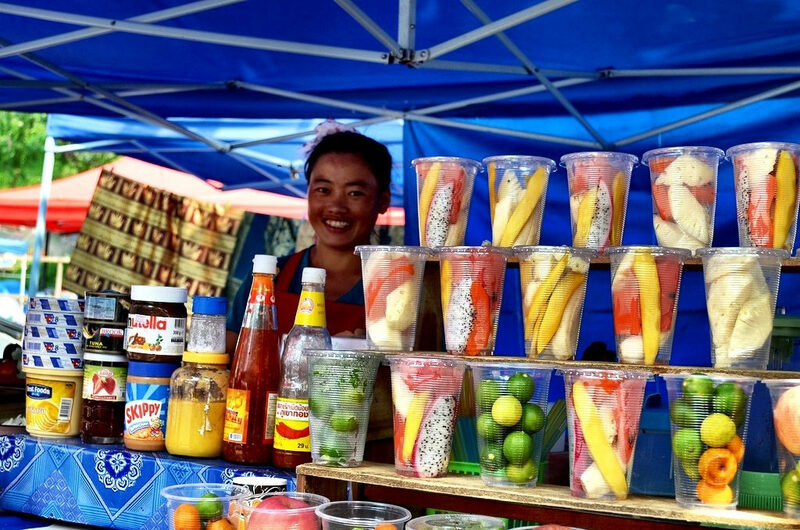 We’ll dine on a delicious locally prepared mea, sample the indigenous rice wine, “Lao Lao” and wander through Ban Xang Khong and Ban Xieng Lek. 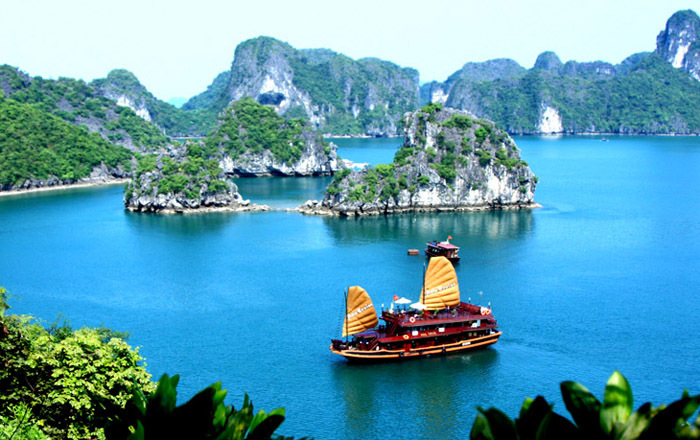 Journey to Halong Bay for your overnight cruise on a luxury junk boat. 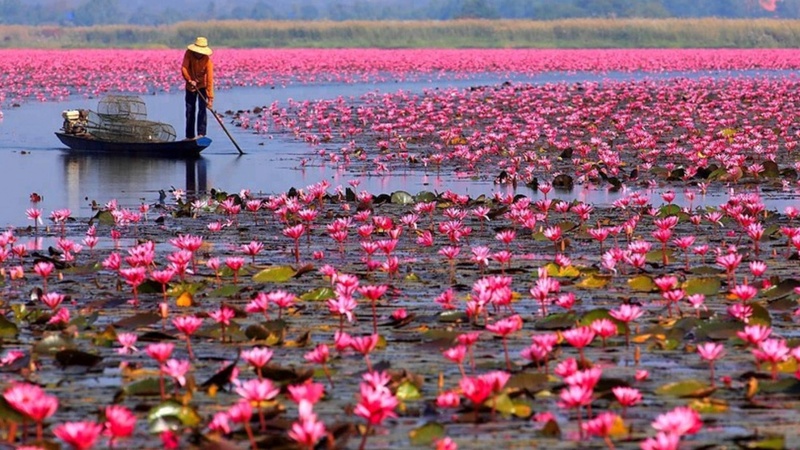 Travel through the rice paddy fields and stop in some of the villages. Marvel at the thousands of limestone islands that dot these waters. Enjoy a lunchtime seafood feast aboard; then go for a swim in the crystal clear waters of the bay. Overnight among the dramatic limestone peaks rising out of the sea. On this adventure, we’ll then sail to Halong Bay on an overnight cruise, travelling through the rice paddy fields and stop ina village or two. Marvel at the thousands of limestone islands that dot these waters. Enjoy a lunchtime seafood feast aboard; then if you like, go for a swim in the crystal clear waters of the bay. 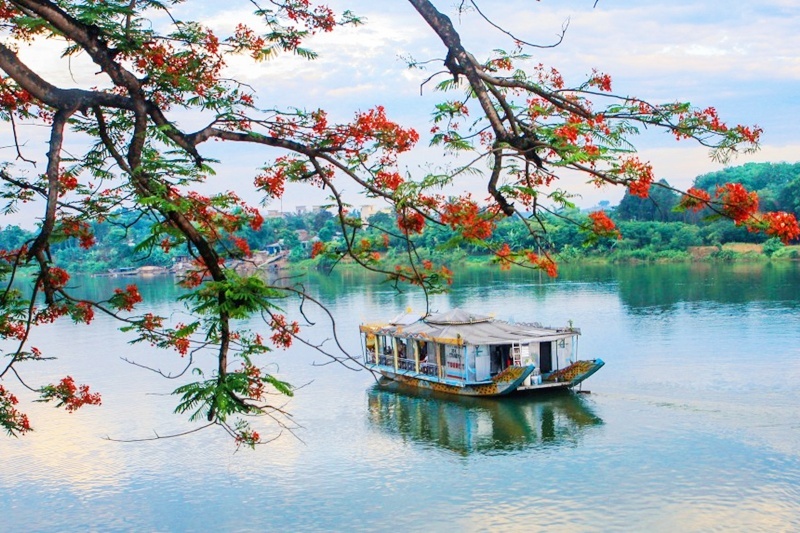 We’ll travel to the shores of the Perfume River and embark on a cruise that reveals Hue’s Imperial past. We’ll visit Thien Mu Pagoda, one of the oldest and most remarkable religious buildings in the country. Then on to the sprawling Imperial Citadel that originally encompassed 148 buildings. After our cruise, we’ll continue through the countryside via the breathtaking Hai Van Pass.